Bayern Munich will be looking to continue their march to a fifth successive Bundesliga title at home to relegation-threatened Mainz on Saturday (kick-off 15:30CEST/13:30GMT). Bayern's gap to Leipzig has shrunk from 13 to eight points over the last three games. 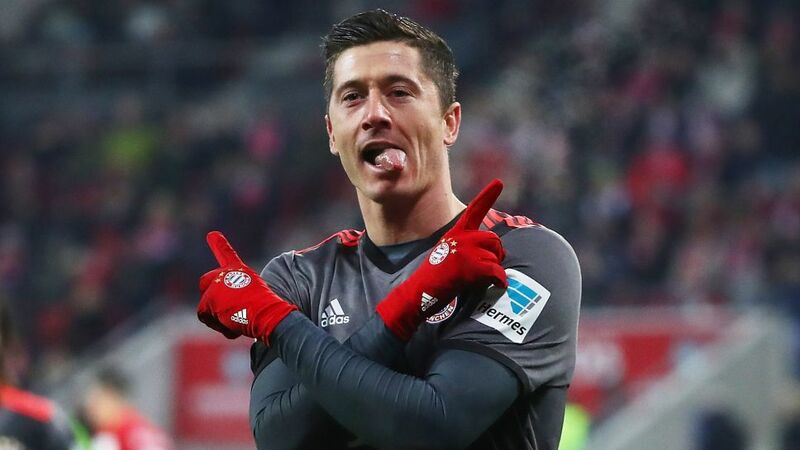 FCB can't win the title this weekend, and go to Leipzig on the penultimate Matchday.Bayern have lost just one of their last 32 Bundesliga home games – against Mainz last season (1-2).FCB have scored 48 goals in their last 14 home games, including 21 in their last four alone.Robert Lewandowski could become the first player in Bundesliga history to score a brace in five consecutive home games.The 05ers were much stronger on the road last season than this campaign, where they've lost nine of their last ten away from home.Jhon Cordoba has scored a goal on both of his Bundesliga appearances against Bayern (two shots, two goals), including the winner in Munich last season.